Jessy Mendiola is ready for summer. The netizens gush about her new hair color. 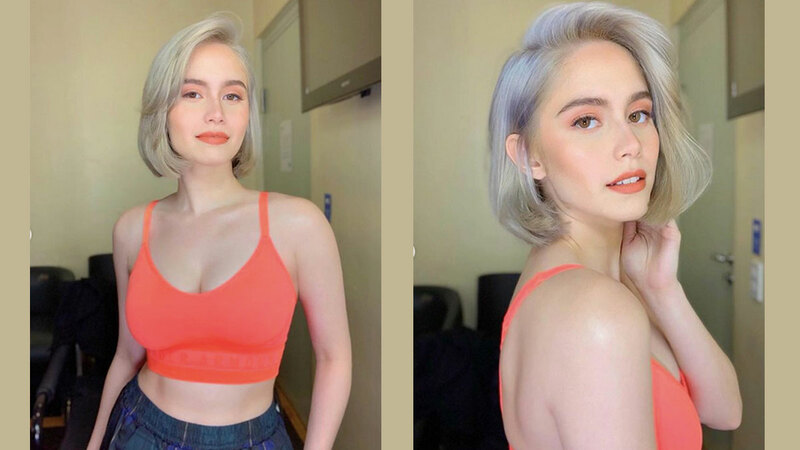 Jessy Mendiola's new hair color is currently the talk of the town. The Kapamilya star officially welcomes summer with a new hair color, which makes her followers remember the late Marilyn Monroe and Emilia Clarke's character in Game of Thrones. 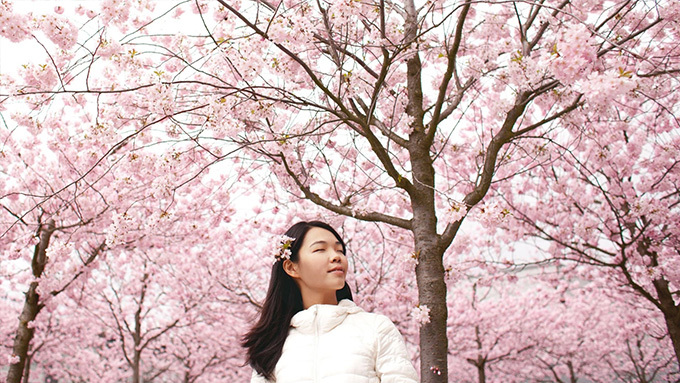 The photo she posted on Instagram at past 8 p.m. of April 3, 2019, has so far generated more than 122,000 likes. It has been noticed by fellow celebrities, too. 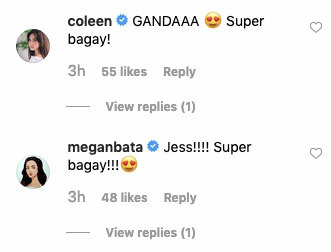 Look, two beauty queens—Miss World 2013 Megan Young and Miss Universe 2015 Pia Wurtzbach—drop a comment. Pia writes, "Only you can pull thiss off. Your complexion works so well with it." 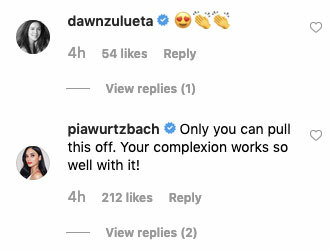 Dawn Zulueta and Coleen Garcia also like it. 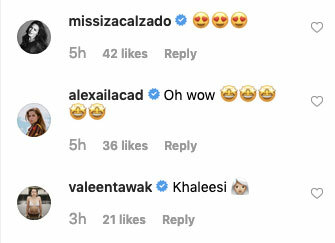 Meanwhile, Iza Calzado and Alexa Ilacad rave about it through emojis. Valeen Montenegro exclaims, "Kahleesi," which means "queen" in Game of Thrones' dothraki language. Vhong remarks, "Nice! Bagay sayo." What say you, Luis Manzano? 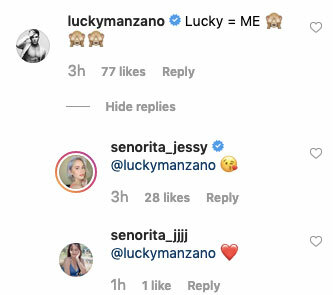 The actress' boyfriend says, "LUCKY = ME." Last month, Jessy's haircut was the "Blunt Bob of Our Dreams" courtesy of her hairstylist Antono Papa.